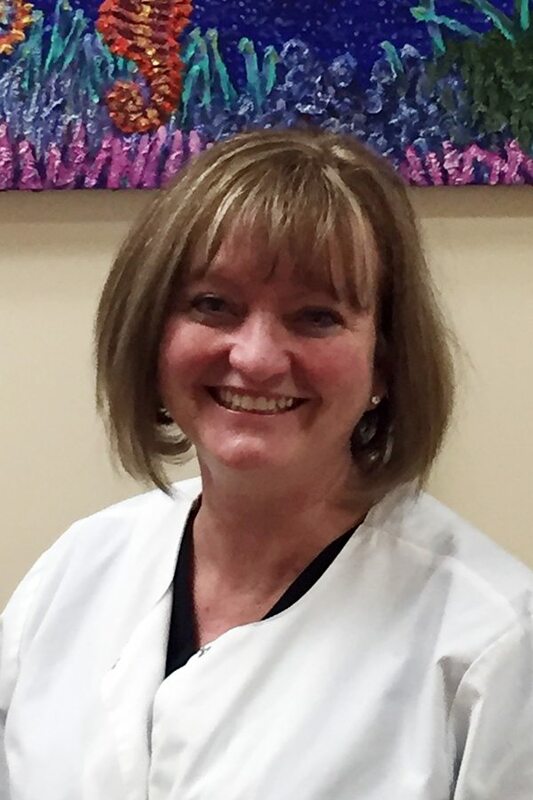 Kelly is our registered dental assistant with over 25 years of experience in the dental field. She loves her job and enjoys communicating with patients thoroughly and make them comfortable in the chair. Her hobbies include gardening and cooking.